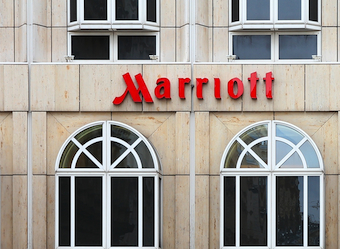 Hotel group Marriott is launching a digital content marketing studio to develop online video content, aiming to drive engagement with customers and create community. Marriott is describing itself as a first-mover in the content marketing space within the hotel industry, driving its mission to “own original content marketing as both a travel company and a worldwide community”. a live team, focused on social media, publishing creative content around trending topics and events. The studio will be headed up by Emmy award-winning producer David Beebe, who has joined Marriott from Disney-ABC Television Group. Beebe said the studio would aim to drive commerce through building communities of people passionate about travel through engaging content. The Navigator Live: a Renaissance Hotels TV series currently being distributed on AXS TV, following indie music artists on the road. Groups featured include Walk The Moon, DJ Cassidy, LaRoux and Capital Cities.